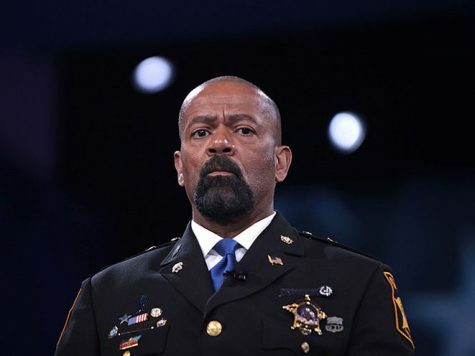 In a recent OpEd on Patheos website, Sheriff David A. Clark Jr. went off on the University of New Haven, based on claims that he was originally asked to speak at UNH during an event for the Henry C Lee Institute of Forensic Science, but was then told his invitation had been rescinded, due to comments he made against the Black Live Matter movement. 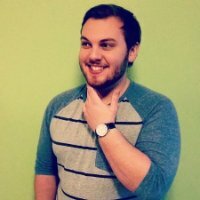 Clarke, an outspoken conservative, posted this article on October 5th, with it soon being shared on social media multiple times. 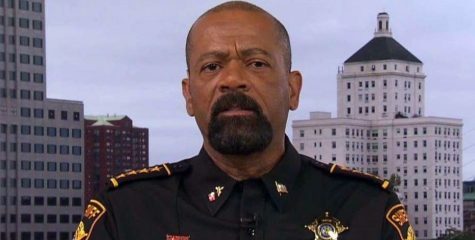 Clarke’s office declined to comment, after multiple phone calls and emails to the Office of the Sheriff in Milwaukee. The petition currently has over 2,700 signatures, with a goal of reaching 5,000. Clarke claimed that UNH professor Patrick Malloy was his main contact, and was the one who told him he was no longer able to speak. Students have been reaching out against the University’s decision to take back their invitation to Sheriff Clarke. Aside from the petition, students have been expressing disdain across social media. 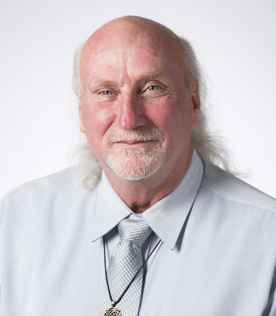 In the piece, Clarke criticizes the University’s response to his original article. 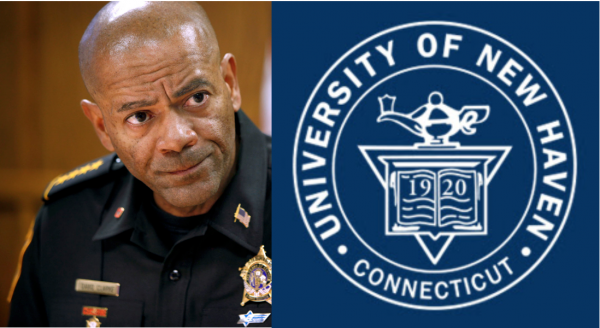 University of New Haven administration is encouraging the healthy and heartsome conversation that has been taken place on social media over the past 24-hours with concern to the disinvitation of Sheriff David A. Clarke, Jr to the Markle Symposium . They have denied the accusations that the reasoning behind the retraction of invitation was due to the #BlackLivesMatter movement and the situation is not about repressing freedom of speech, rather the cost that the Sheriff expected the University to pay to host him. President Steven Kaplan received a call from Dr. Henry C. Lee this afternoon expressing how the retraction was due to university logistical restraints in regards to what Clarke was requesting. “Question of cost was way higher and wasn’t possible,” a U.N.H. administration said. Clarke was asking to be flown to Connecticut in first class and requested a certain car to be transported around in during the duration of his stay. As an institute of higher education, U.N.H. says that they welcome the freedom of speech. 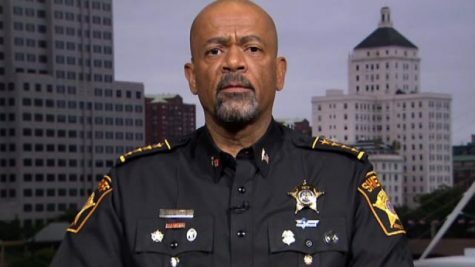 “We have been following the discussion surrounding Sheriff David Clarke’s invitation to speak at this year’s Markle Symposium. An invitation was explored but never officially extended. 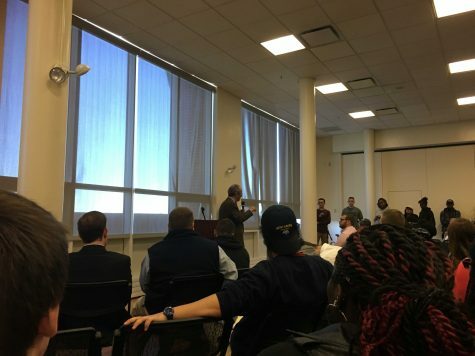 A faculty member began exploratory discussions with Sheriff Clarke. 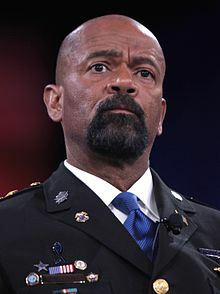 During those conversations, Sheriff Clarke conveyed he would require first-class airfare, a presidential hotel suite, and transportation from the airport in a black SUV. The faculty member engaged in these negotiations told Sheriff Clarke’s assistant on August 3 that we could not meet these requirements. President Steven Kaplan and Dr. Henry C. Lee agree that this was the right thing to do. The decision to not extend an invitation to Sheriff Clarke was based on these requests, which the University could not accommodate. Should the appropriate occasion arise in the future, we would consider inviting him to campus. In an email to students on Thursday evening, President Steven Kaplan announced an “open dialogue” on controversial issues and differences of opinion. This will take place on Monday October 10 in the Alumni Lounge.